Since the Millennium Ecosystem Assessment in 2005 there has been increasing emphasise on the importance of conserving and enhancing our ecosystem services. But what is meant by this term and how does it affect you and your community? Whether you realise it or not, you and every single person on Earth benefits directly and indirectly from the environment and the ecosystem services it provides. Ecosystems are a combination of all living (plants, animals, organisms) and non-living components (water, air, soil) in the environment around us. In turn ecosystem services are defined as “the benefits people obtain from ecosystems”. These include security, health, basic material for a good life and good social relations. The services provided by the environment fall into four categories: Provisioning, Supporting, Regulating and Cultural. The most likely to pop to mind are provisioning ecosystem services. The environment and ecosystems supply the food and fresh water we consume and use in industry. It also provides the wood, fibre and fuel we rely on to keep us warm, build our infrastructure and drive our vehicles. Without the provision of these you would not have the clothes you wear, the paper you write on and if you travel by car, your journey to work would be very different without these ecosystem services. Supporting ecosystem services occur around us continuously. They provide benefits to humans indirectly and therefore aren’t necessarily the first that you would think of when considering ecosystem services. Soil formation, nutrients cycling and primary production are all examples. Think of the trees and flowers in your garden. Without the continual formation of soil you would not have the growth and rich diversity of colour that you experience. As a gardener or someone who enjoys the outdoors you would not receive the enjoyment from the plants that you do. For farmers nutrients are hugely important in the success of crops and growth of livestock, contributing to soil fertility and good quality agricultural land. Through the process and knowledge of nutrients cycling farmers can manage their crops to provide the optimum nutrients supply and enable optimum growth. In terms of primary production the process of photosynthesis is a significant aspect maintaining the clean oxygenated air we and all living organisms breathe and require to survive. Regulating ecosystem services include the regulation of climate, flooding and disease. We also heavily rely on the water purification services that the environment provides. When referring to flood defence we tend to think of man-made defences, not the natural defences provided by our environment. 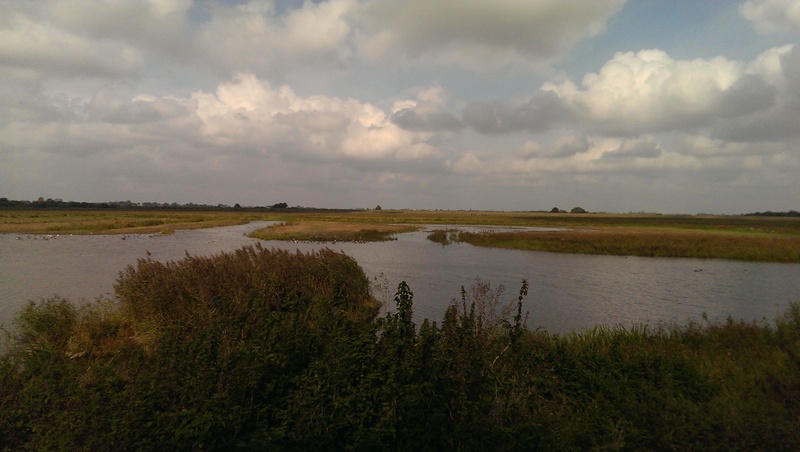 The habitats native to the Ouse Washes and Old Bedford and Middle Level Catchment are great examples of natural flood defences. The wetland habitat acts as a giant sponge, absorbing and holding water, slowing the speed at which runoff is received by the rivers. Upland bogs and moors, woodlands and species-rich grassland also work in similar ways. In fact these natural ecosystem services are now the inspiration for new flood defence schemes as considered by The Wildlife Trusts. 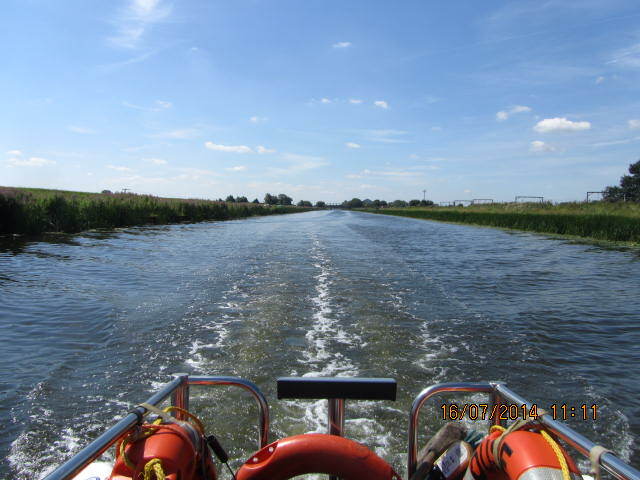 Ely Ouse. 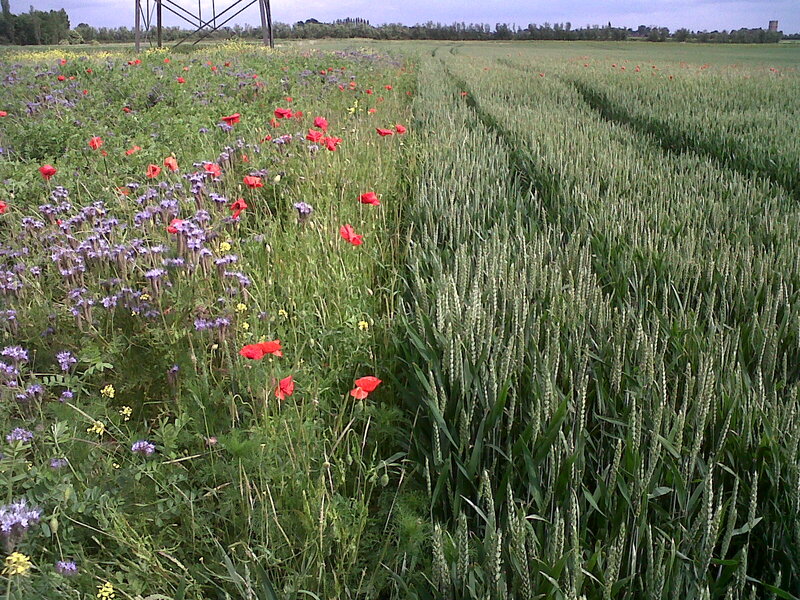 Source: Cambridgeshire ACRE. Lastly cultural ecosystem services include aesthetical, spiritual, educational and recreational aspects. Every time you take the dog for a walk, take the kids for a bike ride or go on a boat ride you are benefitting from the ecosystem services of our environment. As well as enjoyment, and education for locals these services encourage people from further afar, bringing tourism and other benefits to the local economy. Even those people who are located in urban areas benefit from the aesthetic value of ecosystems. It is as simple as looking out of your office window and admiring a tree, we all benefit from ecosystem services on a daily basis. You are given the option of two walks; both are equal in terms of distance and health benefits. One walk would take you down a busy high street. The other would be along the river bank taking in the local environment and wildlife. Which would you choose? Whether you recognise it or not ecosystem services are significantly important for everyday life, we rely on them and they affect all of us in multiple ways. There is a lot of pressure applied to the preservation of the services that nature’s ecosystems provide. 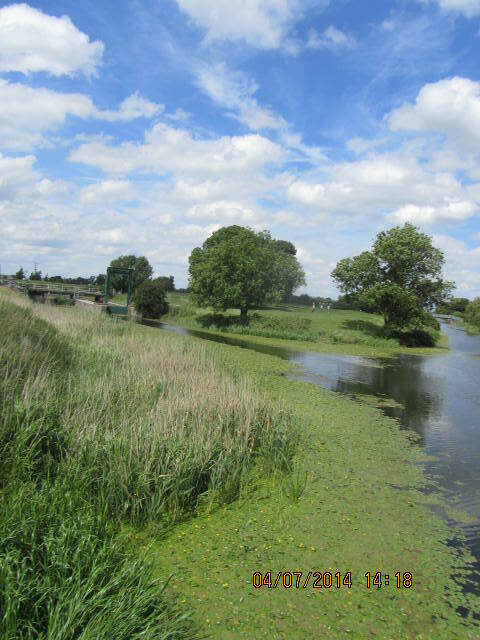 The Water Care Partnership within Cambridgeshire ACRE aims to raise awareness of their importance and contribute to their conservation. 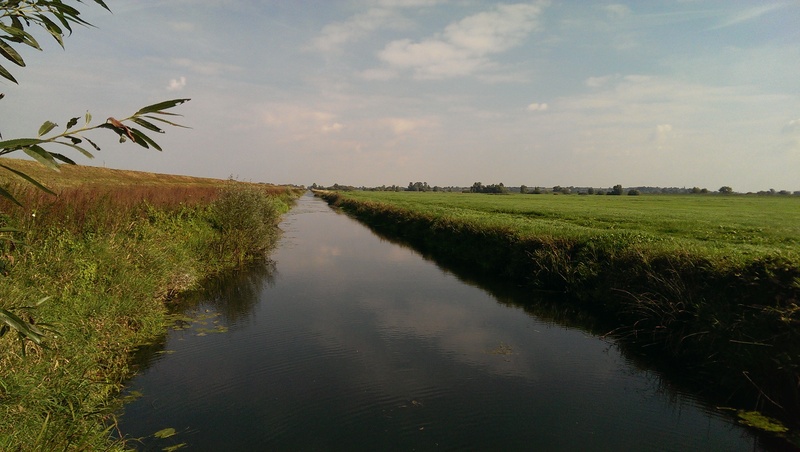 The culture and history of The Fens is strongly linked with the watercourses that drain the area. However, every action on the ground has the potential to impact these watercourses. The Water Care Partnership is hosting two guided riverside walks at Denver and March on the 20th September. 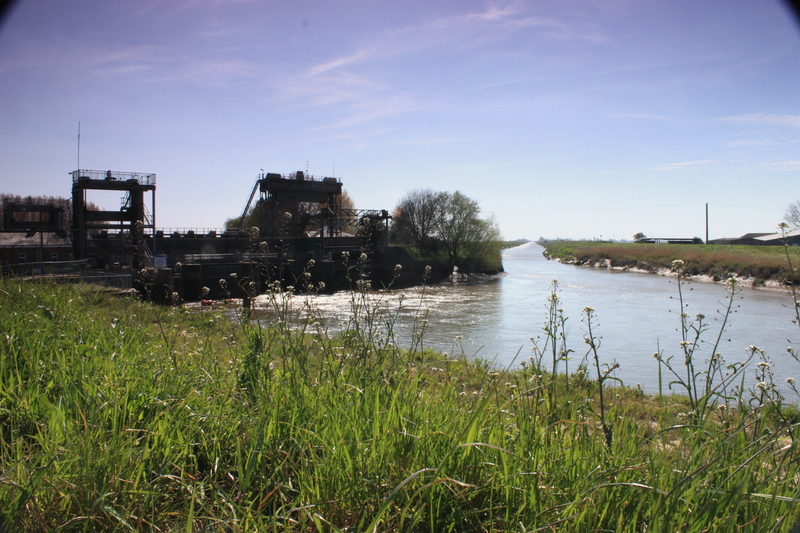 This will be a chance for you to enjoy a walk along the riverside whilst also learning about some of the impacts that are affecting our rivers. The walks will be approximately 2-3 miles with frequent stops to take pictures and talk about our rivers. 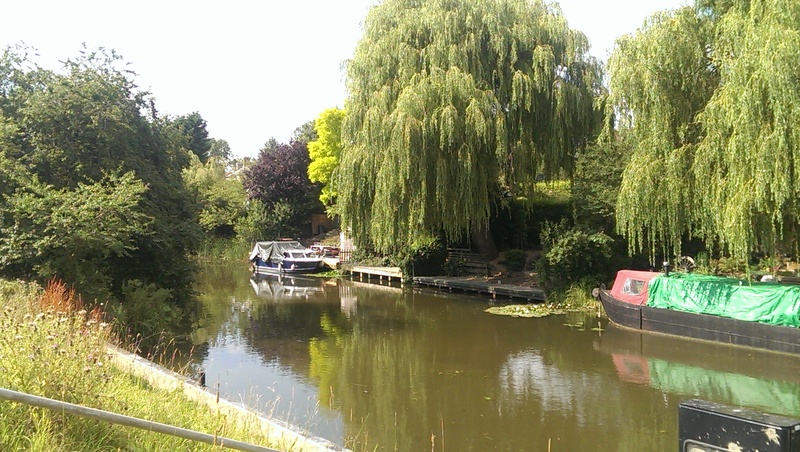 To find out more about the Riverside Walk & Talks, please contact Jennie Thomas, Water Catchment Officer at Cambridgeshire ACRE 01353 865044 or jennifer.thomas@cambsacre.org.uk. Spaces are limited, to book please visit – www.smartsurvey.co.uk/s/walkandtalk.